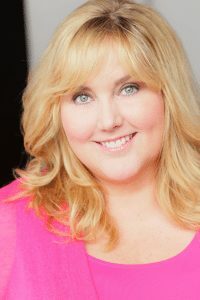 TERRI DOUGLAS is a top leader in the industry with 20 + years of experience, with hundreds of credits in ADR Voice Casting and Directing on the highest grossing films of all times such as THE INCREDIBLES 2, FROZEN, STARWARS: THE FORCE AWAKENS, THE LAST JEDI, ROGUE ONE, DOCTOR STRANGE, MOANA, & WRECK IT RALPH. Take the special opportunity to meet and work with her on a real award winning ADR Stage in Los Angeles looping to picture. 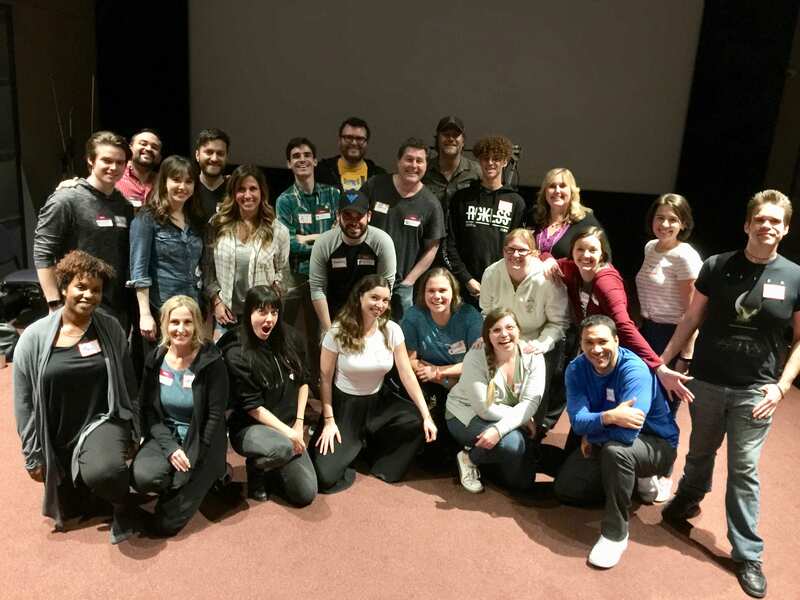 Learn the skills of looping in a group, the technical lingo, voice matching and other requirements for Live Action and Animated Feature Films. Intensive workshop, all participants will be directed, given feedback and will work on mic all day. Find out what she requires from her top loopers and how to compete in the ADR world! You do not have to be SAG to take the seminars. SORRY SOLD OUT! Please contact Terri to get on the backup list for this Sunday 4/28/19 or check back for another seminar later. Thank you! We will be covering looping for Animated Features and Live Action Features. *Yummy Catered Lunch and Snacks included! Seminar fills up quickly, so please email us at looptroop1@aol.com to be added to the backup list. Please include your email and information with your purchase and we will send you directions and a map to the stage a week before. Also, please fill out a new Talent Application in the Contacts session of this site and include your headshot, vo demos before the seminar if you have them, you do not have to be SAG/AFTRA to participate. We do not offer refunds once you pay, please contact us should you have an emergency and we will try to replace you from the backup list. This Seminar does not promise work or auditions and is used for learning purposes only!! Pay with PayPal button below, make sure you add your email and address to purchase! THANKS! We will be covering advanced Animation and Feature Film looping techniques! Up your game and skills! Special Guest coming to teach some fun tricks! More details coming soon! PayPal Button will be up in a few weeks so please check back! Thanks! 6yrs to 17 yrs old – stay tuned! 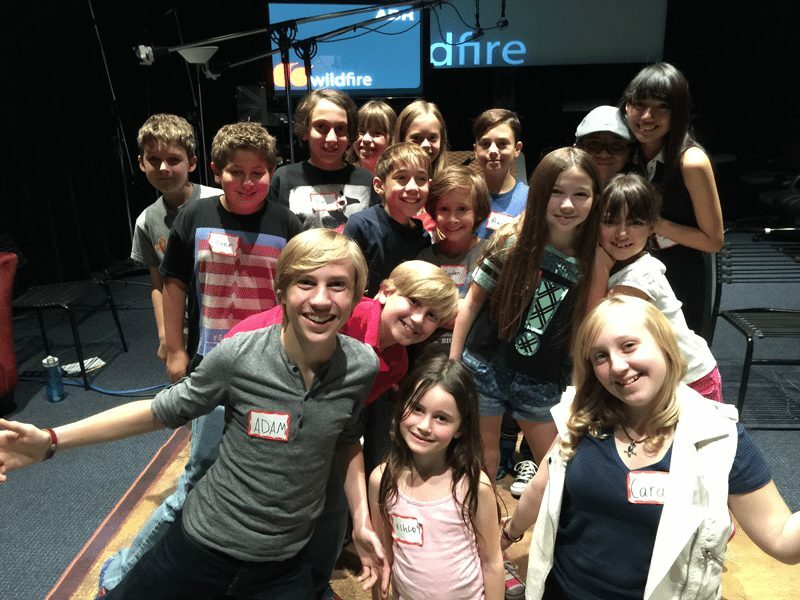 A group of our great kids and adults having fun at the Looping Seminars!